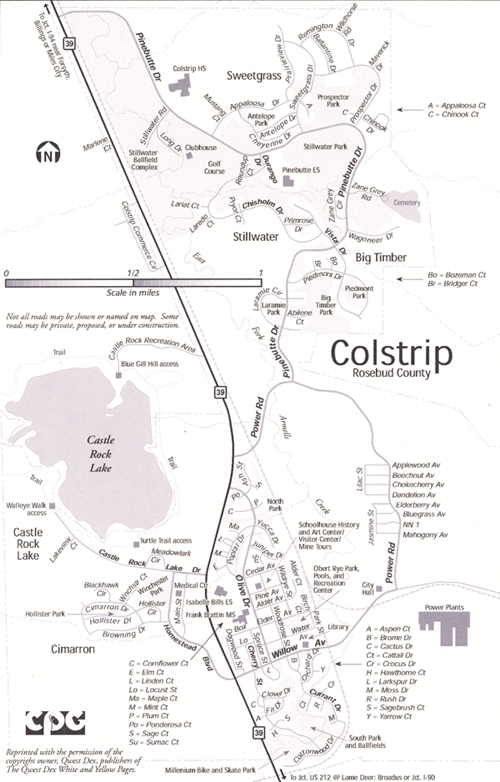 Colstrip is funded by PPL and Western Energy. They run their program through the county and companies put the money in the county fund. They currently have two sites, one for spotted knapweed, and one for Canada thistle. They made the site for Cyphocleonus larger, they are working on that now. They will transplant more into it, and release the insects that people sent them last fall into that site. They also have a tent with Larinus minutus. They have released insects there and hope to gather them this summer, so they can release on surrounding sites. They have looked at spotted knapweed in the area and many of the plants have holes in the seed heads. There aren't any sites large enough to release Cyphocleonus at this time. The leafy spurge insects (flea beetles) that Jewel Davenport collected in Grass Range with the Whitehall Project, were released on the reservation. She has a past student that is going to the site with her this summer to look at it. They are trying to get (Canada) thistle insects for the town and golf course because the town and golf course is full of it. It is also abundant on the creeks in that area. Jewel will hire a couple of students soon, and they will work on transplanting and working in the sites. This summer they plan on doing a survey on the area and record what they see as far as weeds. They are working with Rosebud Watershed Group on the thistle project.